The perfect accent for any space! 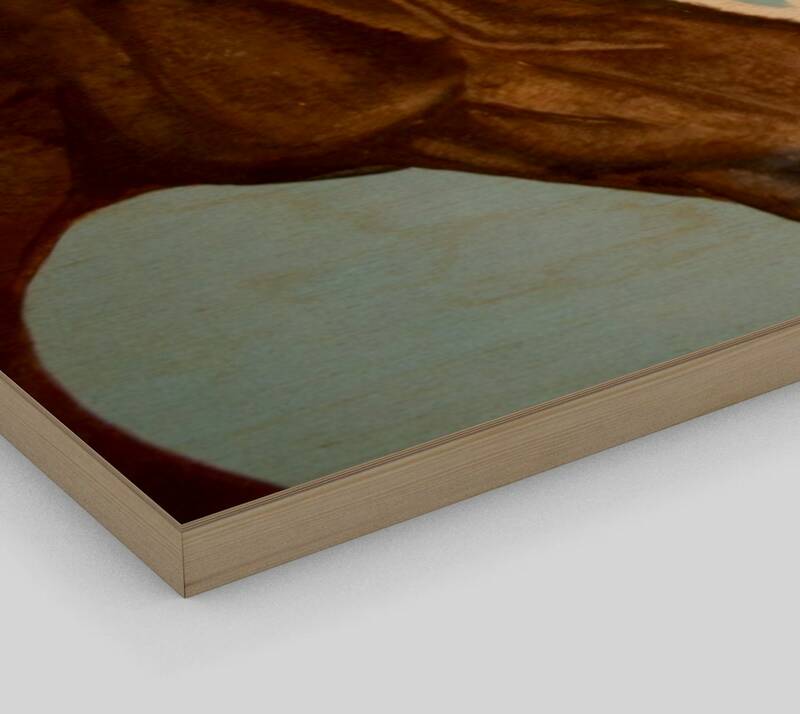 Each wood print is unique due to the natural qualities of each individual panel of wood. 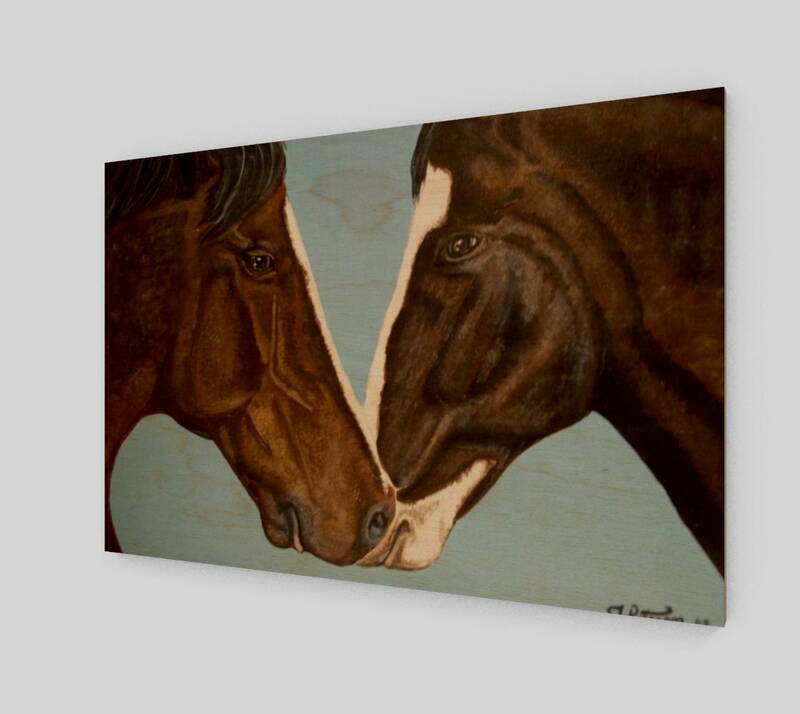 This art is printed onto wood surface from an original painting of these two beautiful horses, right from the designer Teresa Peterson. When you love horses, why not show how pretty they are in your home. Choose a size to best suit your home.